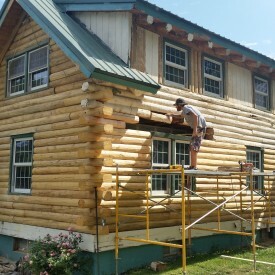 When it comes to restoration, refinishing, maintaining, and repairing log homes in Arkansas, our 15 years of experience have taught us that things in The Natural State need to be done slightly differently. 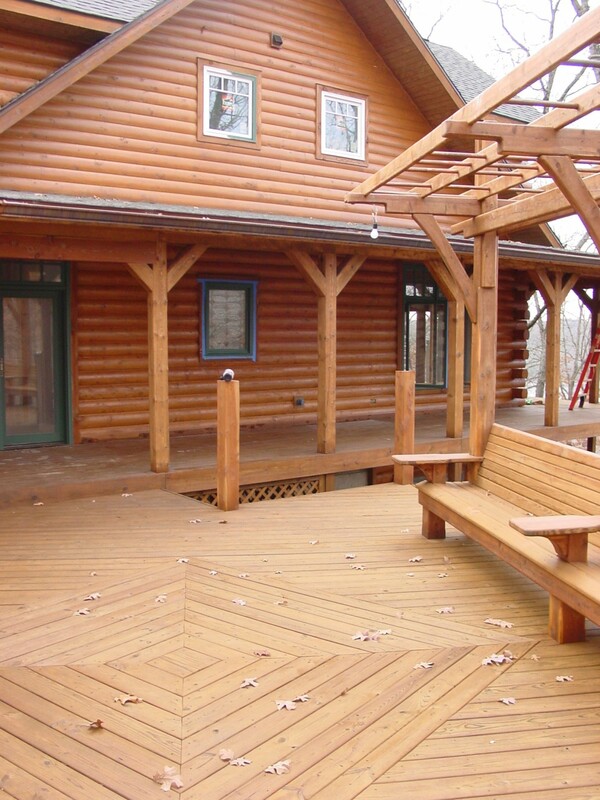 Can you name the top three log home stains? All three of them have significant problems in the state of Arkansas. We have learned about these trends in the last three years after reviewing the hundreds of log cabins we have worked on just like yours. 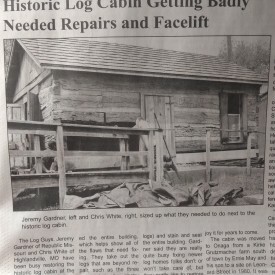 Before you move forward with any decisions regarding the care of your log home, may I suggest you speak with us so that we can offer you the correct answers on how to keep your log home sealed and beautiful? We promise you’ll appreciate our up front customer service approach. 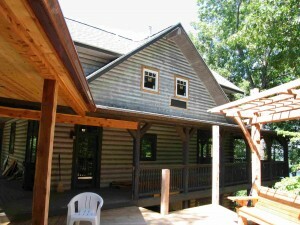 Tired of contractors that are evasive about log home restoration costs and log replacement costs? 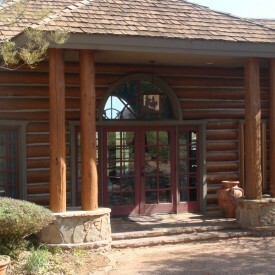 We offer firm bids that are tailored to solve your problems while fitting in your budget. 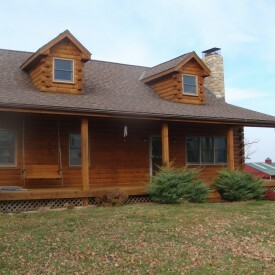 We have cared for log homes all over Arkansas from Little Rock and the surrounding suburbs to Fayetteville, Springdale, Rogers, Bentonville, Beaver Lake, Eureka Springs, Berryville, Harrison, Yellville, Flippin, Mountain Home, Salem, Melbourne, Pocahontas, Imboden, Walnut Ridge, Jonesboro, Ash Flat, Mountain View, Cave City, Batesville, Heber Springs, Searcy, Beebe, Cabot, Pine Bluff, Conway, Perryville, Morrison, Hot Springs, Van Buren, Russellville, Danville, Mena, Norman, Mount Ida, Cove, Ozark, and many of the other small towns. 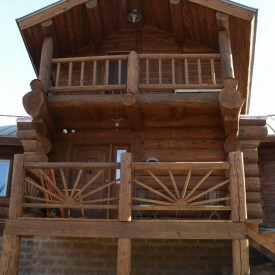 We will solve every single one of your log home problems, make sure they never come back, then give you a long term warranty. Call or email us today to tell us how we can help you once and for all! Now, CLICK HERE so that we can meet you in person to discuss your log home improvement project! 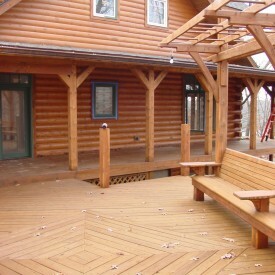 Or, CLICK HERE to see a project in Northwest Arkansas.